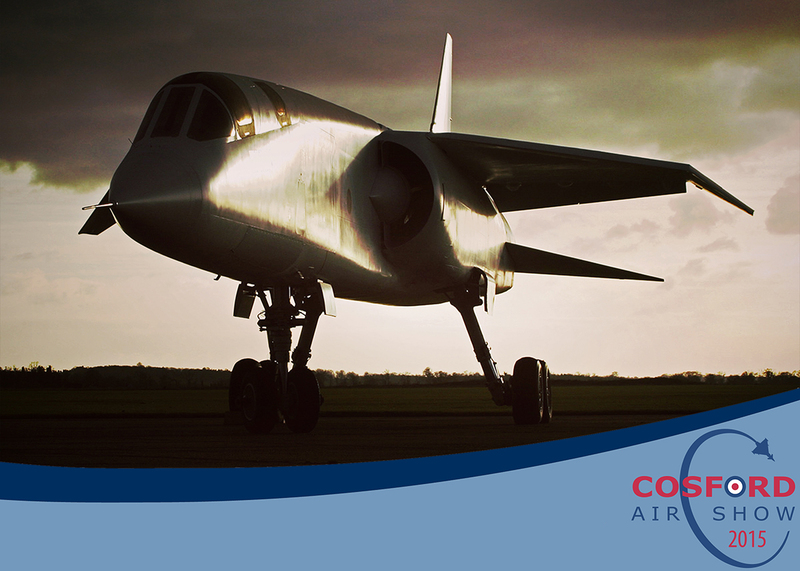 The organisers of the RAF Cosford Air Show today announced the exciting news than an iconic cold-war prototype jet would be joining the static aircraft displays on Sunday 14th June 2015. The TSR2 was an ambitious British built aircraft, designed to be used as a tactical strike and reconnaissance aircraft for the Royal Air Force during the Cold War. Although the aircraft never made it past prototype stage, it is still regarded by many as one of the most exciting – and controversial – aircraft to be developed in Britain.